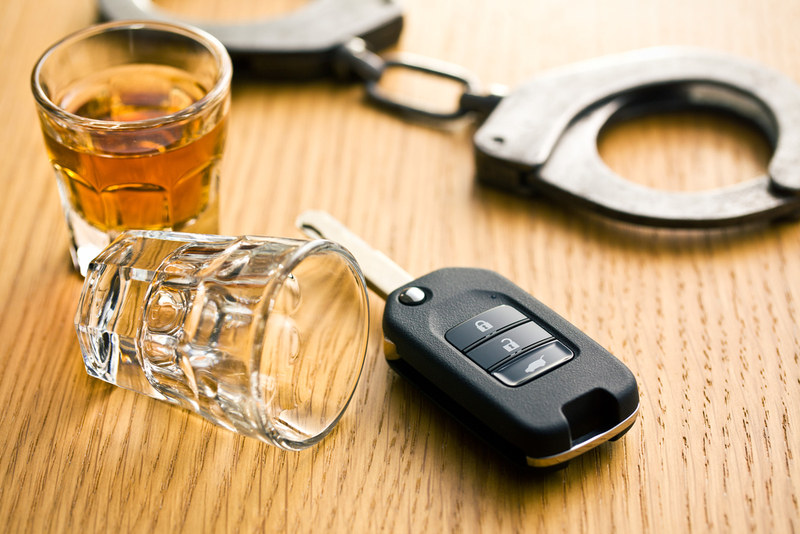 If you or someone you know have been charged with a DUI in southern Nevada, whether it be Las Vegas, Henderson, Boulder City, Mesquite or even Primm, you need to get the best DUI Defense Las Vegas has to offer and legal representation as soon as possible. The state of Nevada takes DUIs very seriously. Even if you are from outside Nevada and you received a DUI while here on vacation, I can help you. The Nevada Revised Statutes (NRS) Chapter 484C covers all the legal issues with regard to DUI. I am an expert in this type of law and can help you defend yourself, no matter how serious the charges. The City of Las Vegas has a new DUI strike force. They specifically target drunk and impaired drivers. Because of that, Las Vegas DUI arrests are expected to rise. If you drive while intoxicated or impaired, you could easily get swept up by the DUI strike force. Alcohol is not the only substance that can get you arrested and charged with DUI, however. Many other controlled and illegal substances are listed in the NRS DUI statute: marijuana (even though it is legal now on the state level), amphetamine, cocaine, heroin, LSD, as well as methamphetamine. If you have been pulled over and had any of these substances in your blood, we need to get working on your defense quickly. The NRS lists what percentage of a controlled substance you must have in your blood or on your breath for you to be charged with DUI. You need to reach out to me as soon as possible because if the authorities have made a mistake in the alcohol or drug level we can act on that in your defense. With my 34 years of experience in this type of law, I can answer all the questions you might have. Frequently asked questions like how long the state of Nevada keeps a DUI on your driving record; how a DUI will affect your insurance rates; what will happen with your driving privileges; what if you receive a DUI and you’re under 21. If this is your first DUI, I can help you through the process of what penalties you will incur for that infraction. If you have multiple DUIs, that will change the way we pursue your case, but the DUI case law in the NRS will be our map for your defense. There are also paths we can take to lower your sentence in your DUI Defense Las Vegas case. Clearly, if you have an alcohol or drug addiction, counseling services are available that may help us get some time off your sentence. If you’re the concerned parent of a child who receives a DUI, this is an option we should surely discuss. Nevada has a DUI school to help your child or family member in the short and long term. In the event that your DUI was the result of a traffic accident, I can help you with that situation. If your DUI resulted in the unfortunate injury or death to someone, I can help even with tragic incidents of that nature. Whatever the situation you are looking at, if a DUI is involved, you need to reach out to me as soon as possible and get the best DUI Defense Las Vegas has to offer. Do You Really Need A Lawyer If You’ve Been Injured In An Accident? douglascrawfordlaw.com © Copyright 2017. Douglas Crawford Law.